Brian Titley has significant experience of teaching business studies and economics, and of management in education, business and government. 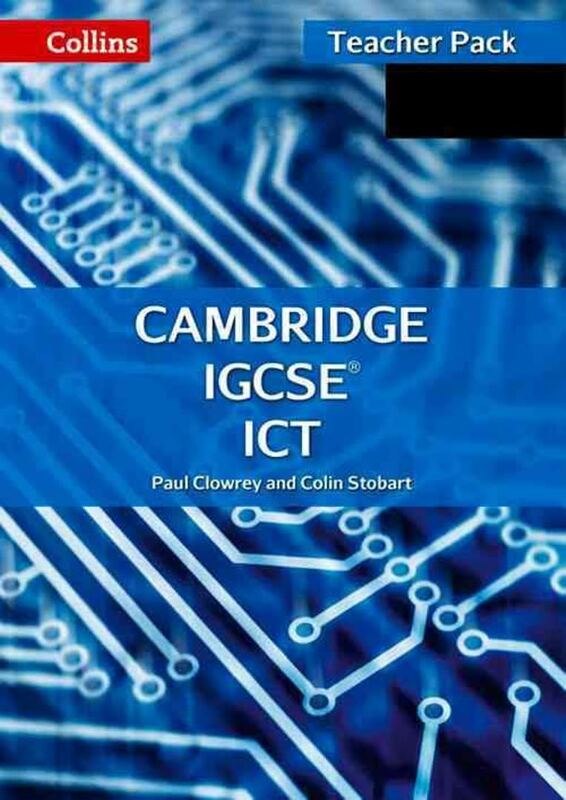 He is a respected author, writing for students learning at the secondary level. 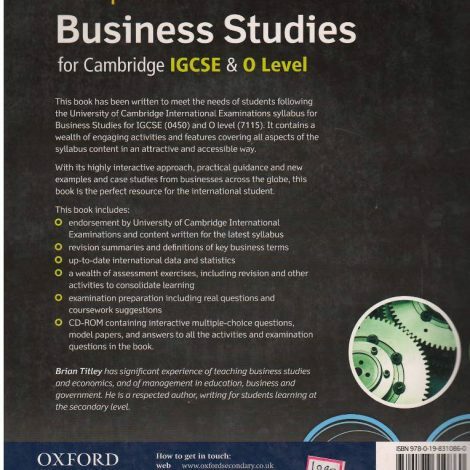 This book has been written to meet the needs of students following the University of Cambridge International Examinations syllabus for Business Studies for IGCSE (0450) and O level (7115). 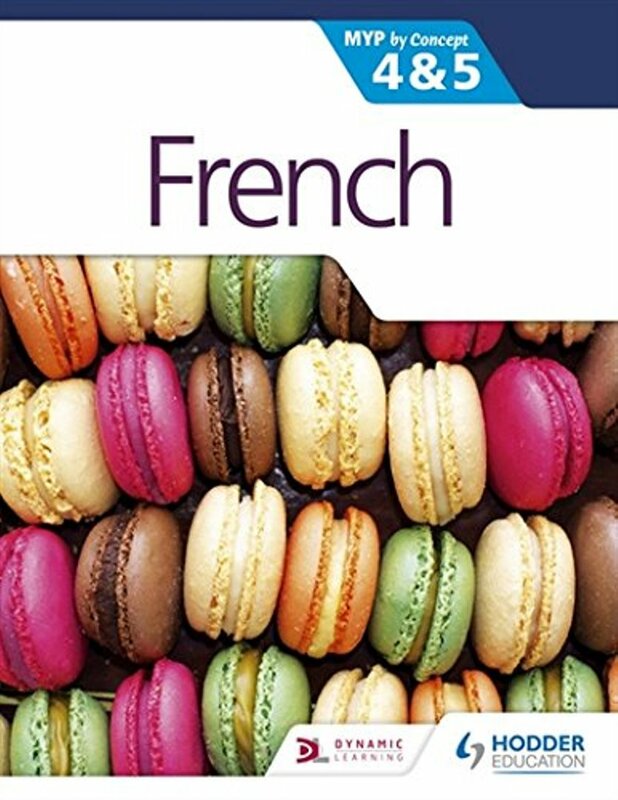 It contains a wealth of engaging activities and features covering all aspects of the syllabus content in an attractive and accessible way. 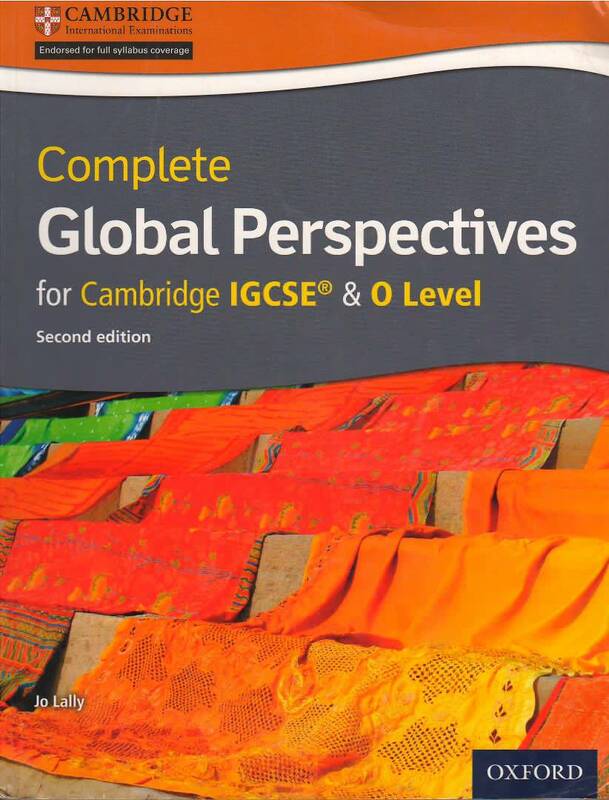 With its highly interactive approach,practical guidance and new examples and case studies from businesses across the globe, this book is the perfect resource from the international student. 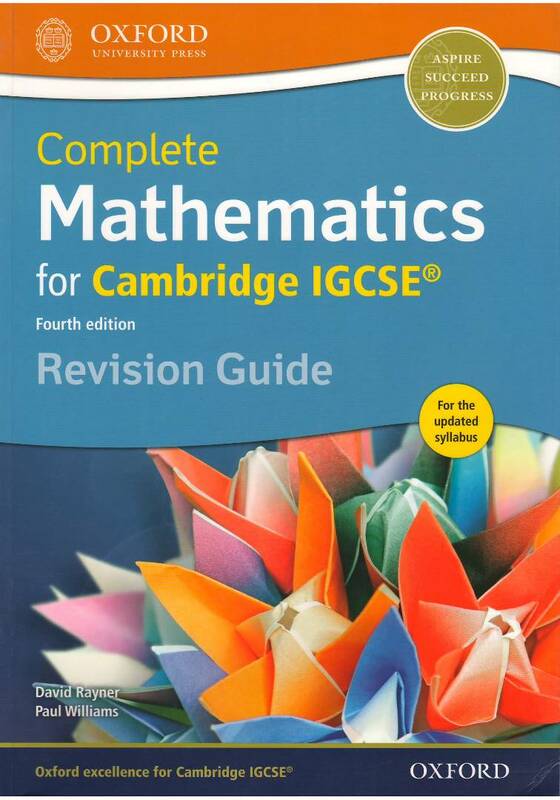 CD-ROM containing interactive multiple-choice questions, model papers, and answers to all the activities and examination questions in the book.